Killed January 20th/21st near Sylvester, GA. John Seymour, Felix Lake, and Felix’s sons Frank, Dewey, and Major were taken from jail by a large, well-organized group. They were alleged to have killed a local sheriff. No arrests or prosecutions took place of any who carried out the lynching, nor of the jailers for failing to protect their prisoner. 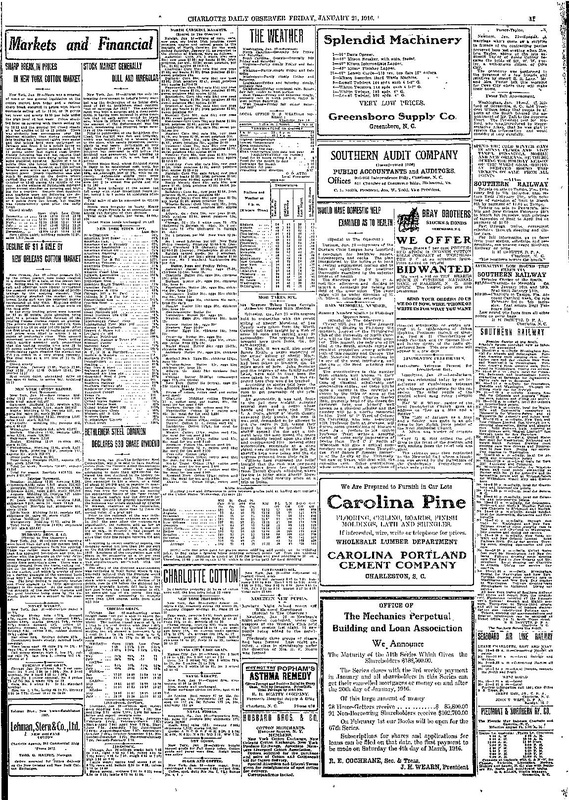 Widely covered by newspapers due to the number of victims, the fact that they were a family, and reports that the lynching was witnessed by a large crowd. The Washington Bee, November 4th, 1916 – reference to the incident, and pictures, included in the Bee’s feature story on lynching. 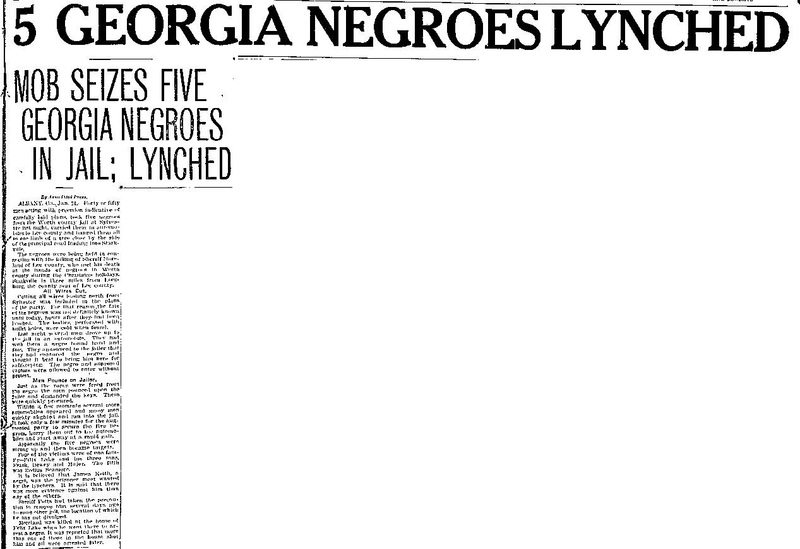 Also discusses lynching of Jesse Washington and reprints statistics gathered by the Chicago Tribune.